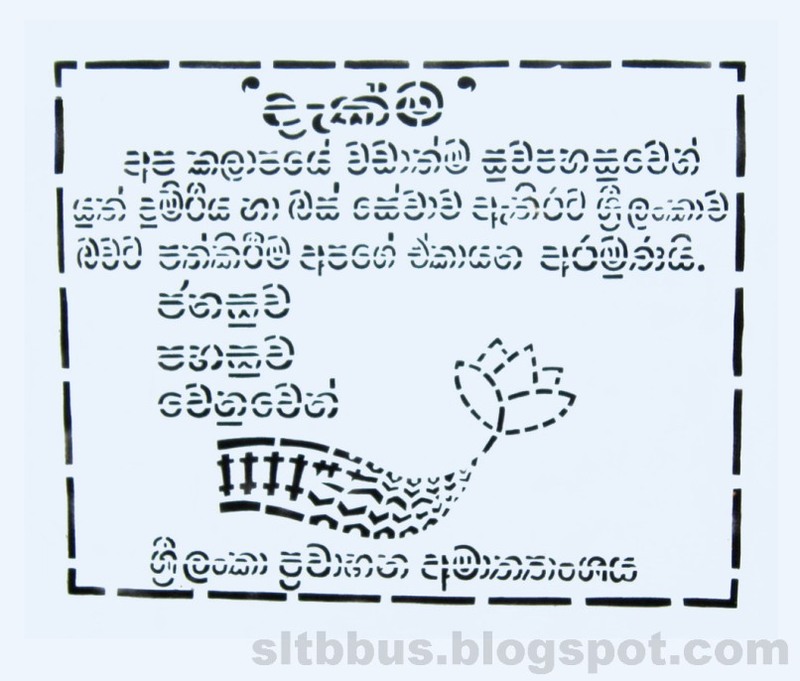 This photo was taken on February 01, 2013 in Aluthgama Depot, Western, LK, using a Canon IXUS 210. 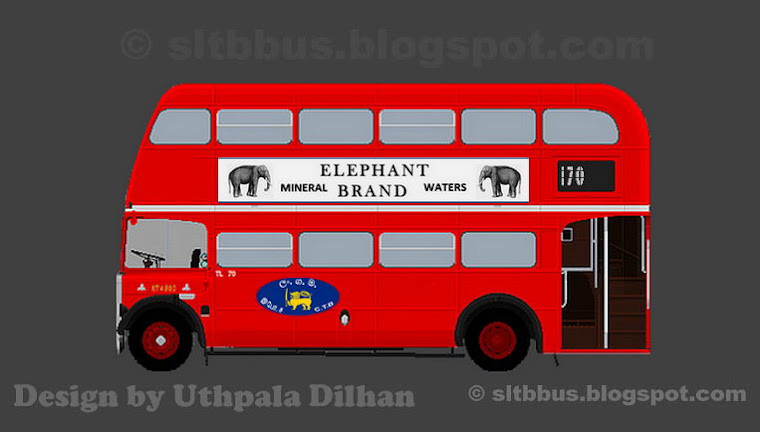 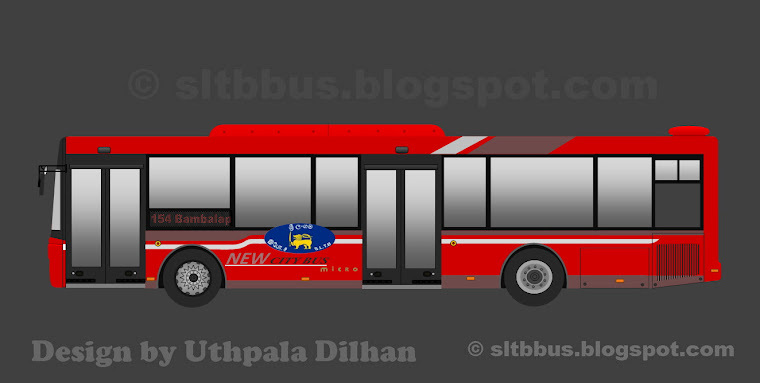 Sri Lanka Transport Board (SLTB) Alutgama depot Ashok Leyland Viking C type bus (23ශ්‍රී7709) in the depot premises. 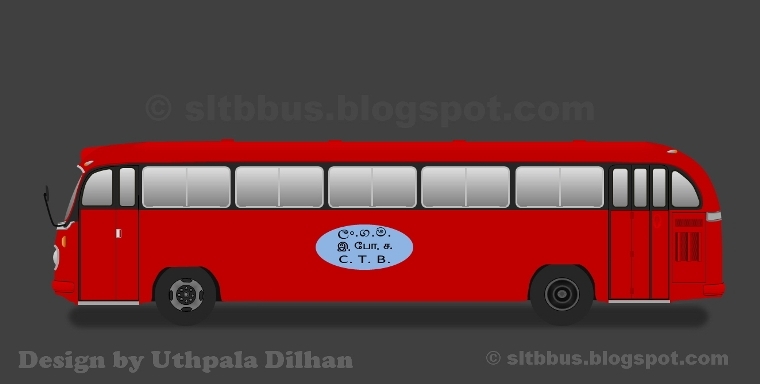 Body built by CTB. 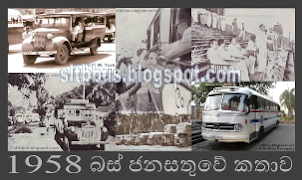 -- ශ්‍රී ලංකා ගමනාගමන මණ්ඩලයේ අලුත්ගම ඩිපෝවට අයත් පැරණි, අශෝක් ලේලන්ඩ් C කාණ්ඩයේ බස් රථයකි. 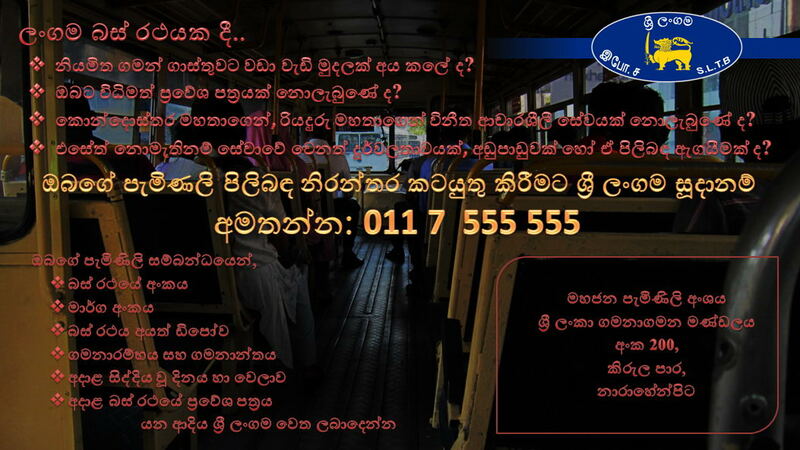 මෙහි බඳ (Body) ලංගම මගින් මෙරටදී නිපදවා ඇති අතර ග්‍රාමීය මාර්ග සඳහා යොදවන ලද බස් රථයකි. 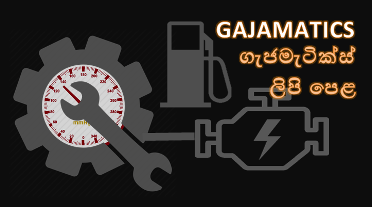 මේ වන විට මෙය සම්පාදක සේවා රථයක් ලෙස පරිවර්තනය කර ඇත.